Stop competing on price against One Truck Chuck, and manage your limited skilled labor resources by using technology to sell a program. 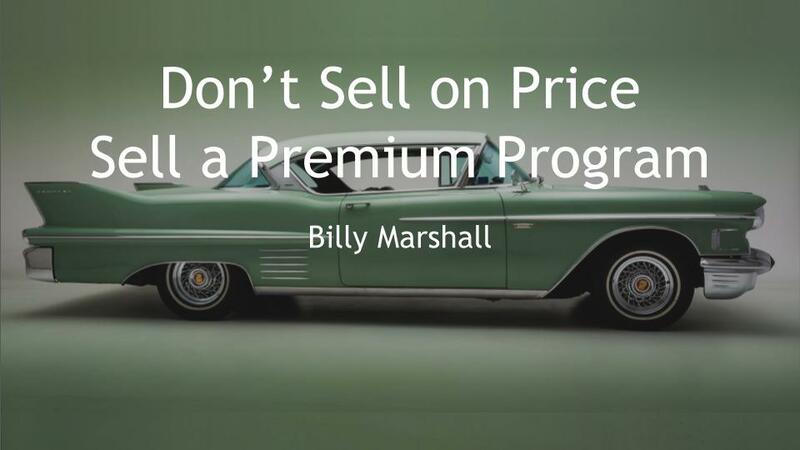 Winning new customers by competing on price delivers zero value to your business. Selling a proactive program that gives customers demonstrable value through online engagement and that avoids expensive equipment failures are features that customers are willing to pay a premium price for. Discover how leading a sales presentation with customer engagement will put you above the competition who only can talk about service lines and price. Tell us a little about yourself to access this content.